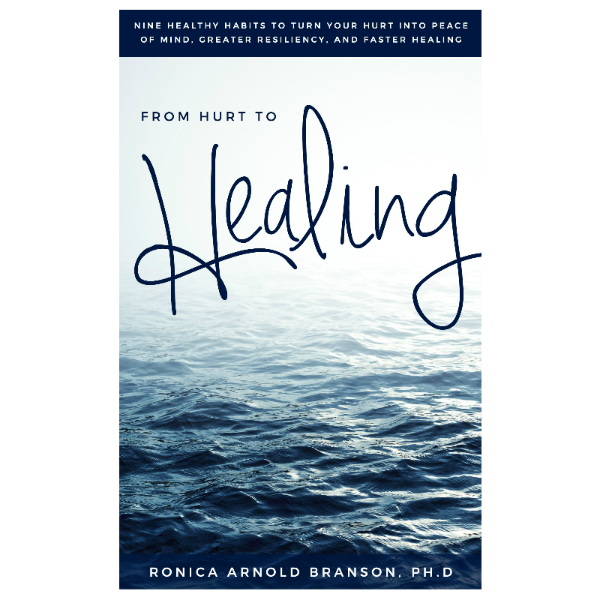 What Matters is the Message – Ronica Arnold Branson, Ph.D.
What matters is the message! All too often we want our lives to be picture perfect, but what we must realize is that no one is perfect, we all have flaws. You are beautiful just the way you are. What you may see as imperfection, someone else may see it as inspiration. So let down your guard and share your message….. you have something the world needs to hear. Happy Healing!